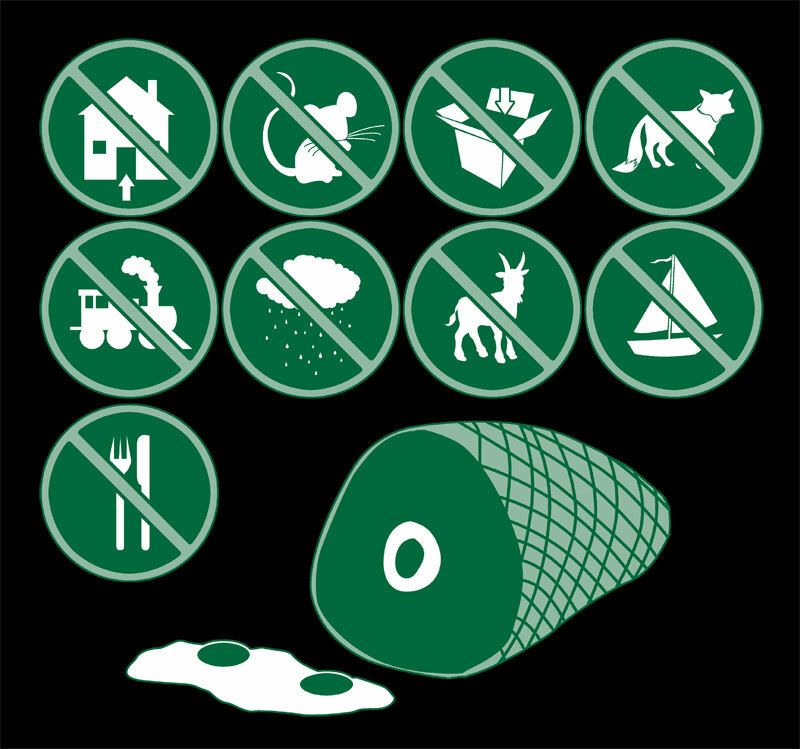 I do not like green eggs and Ham t-shirt from Ript Apparel is pretty amusing. I’m not sure it’s a instant buy, but I do like Dr. Seuss! I could not, would not, in a house. I would not, could not, with a mouse. I would not eat them with a fox. I would not eat them in a box.